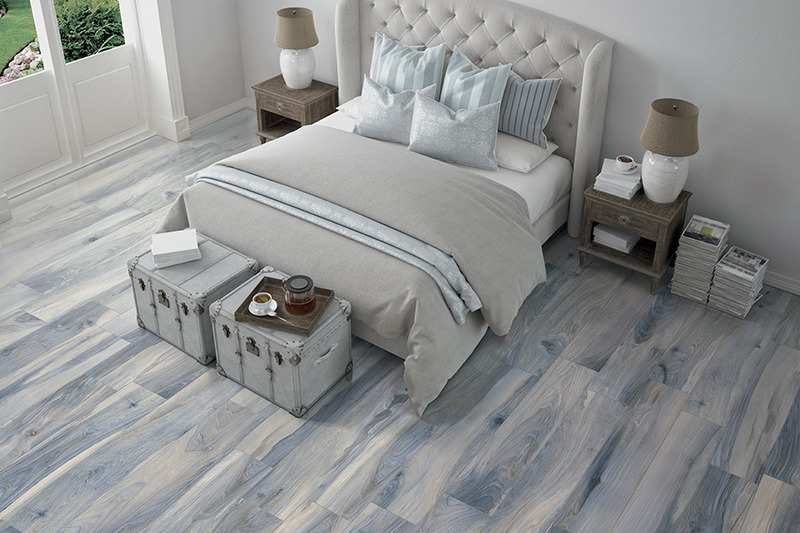 Choosing a floor covering that fits both your style and your needs, can seem like a daunting task sometimes, but ceramic tile & porcelain may be just what you’re looking for. In fact, it’s like to fit every need you have, and even some you hadn’t thought about yet. You’ll love the look as well as the lifespan, and you won’t have to spend a lot of time maintaining it either. 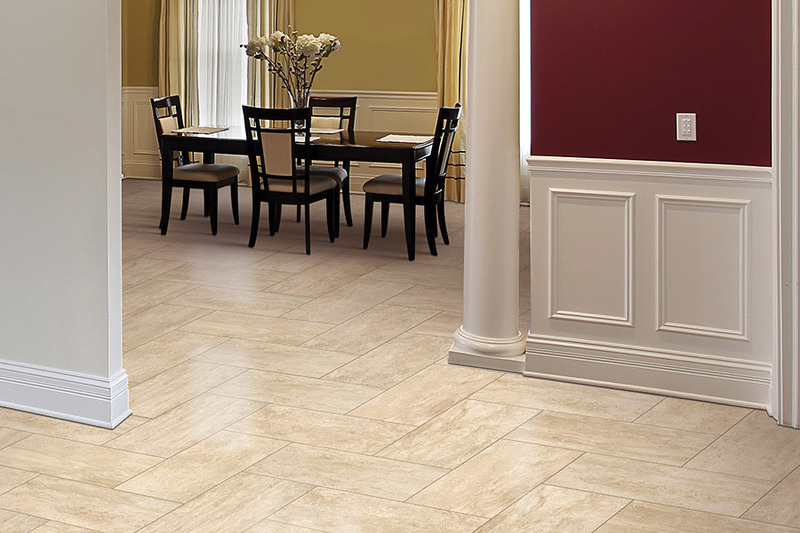 Calhoun Floorz has plenty of experience in knowing how to match homeowners and the perfect floor for their needs. Whether you’re looking for a floor covering for just one room, or you need new floors throughout your home, we’ll make sure you get exactly what you need. With a showroom located in Springfield, IL, we service the areas of Springfield, Chatham, Rochester, Sherman, Lincoln, and Auburn, and we’d love to help you pick your floor covering as well. Stop by our showroom any time to speak with a qualified flooring professional. Many people think that ceramic tile & porcelain are the same product, but there are a few differences that set them apart from one another. For instance, porcelain is made from a higher quality of clay and fired at extremely high temperatures. This makes it a little harder, a little denser, and a little more resistant to water than ceramic tile. It also has a through-body color scheme that makes it perfect for those wanting to keep the most natural look possible in their flooring. 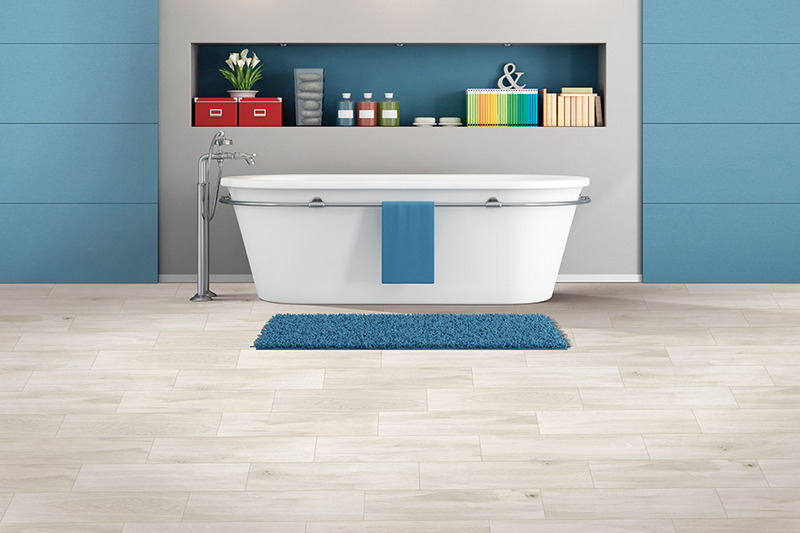 Ceramic tile is still hard, dense and resistant to water, and even works very well in bathrooms and kitchens. However, because of the different kinds of clay, and other natural materials that can be mixed in, it does not have the through-body color feature that porcelain has. Instead, it is coated with beautifully colored glazed and patterns that are perfect for those who have an artistic flair. 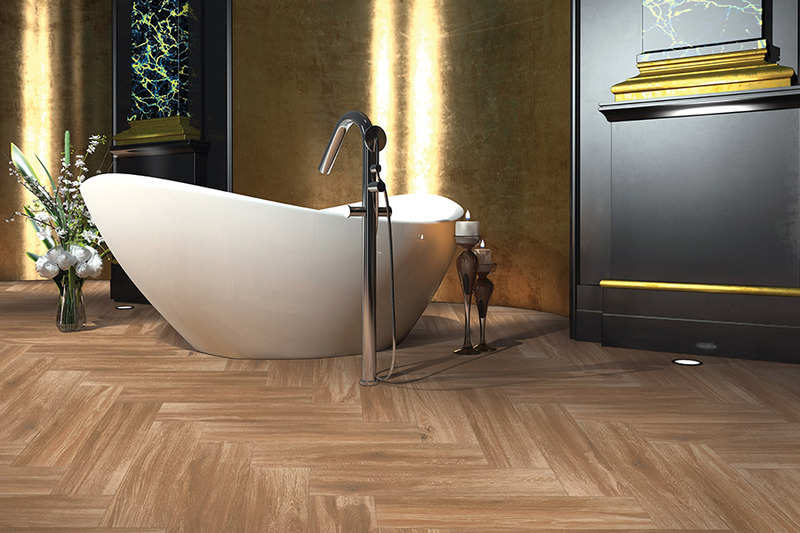 With ceramic, you can design your very own unique look for your floors for a truly one of a kind experience. 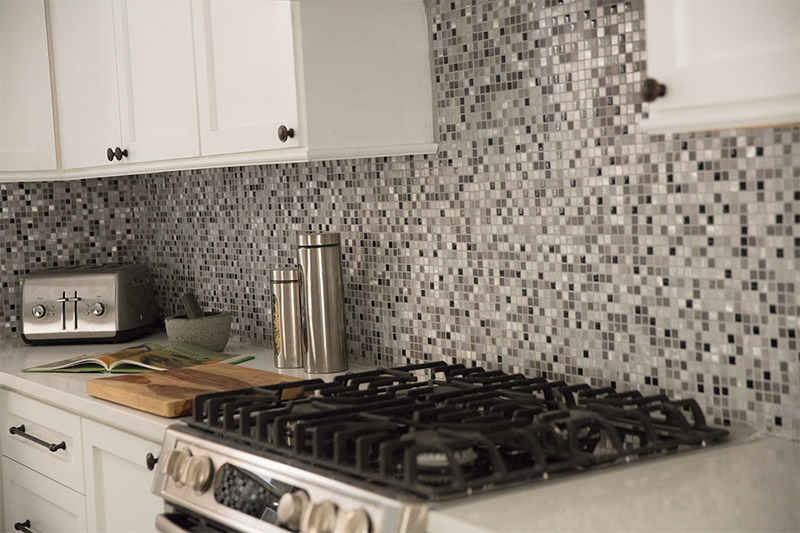 If the regular square tile is a bit boring for you, you can also opt to have the tiles cut into different shapes and sizes and use them to create a beautiful mosaic or other patterns. Because of the hard nature of tile itself, though, it’s best to use a professional for installation purposes. The job not only requires specialized tools, but also a certain level of experience in working with the product.